The Cabinet Committee on Economic Affairs sanctioned Rs.2, 550 crore on 23rd May 2013 for the implementation of National AIDS Control Support Project (NACSP) under the National AIDS Control Programme (NACP) to increase safe behavior among the high-risk population having HIV/AIDS with the overall aim of controlling the rising HIV cases by 2017, as per an official statement. 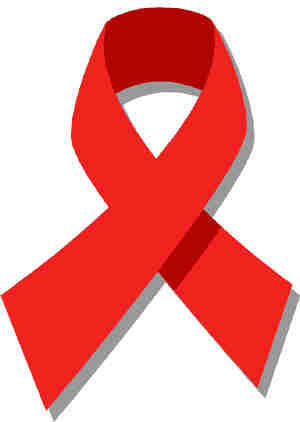 As per reports, around 2.4 million people in Indian are presently living with HIV-AIDS. It ranks third after South Africa and Nigeria in HIV-AIDS cases. Presently, the fourth phase of NACP (2012-17) is going on. The NACP is financed by the Indian government and the World Bank in equal proportion. Earlier this month, the World Bank approved the fourth of a series of credits towards the National AIDS Control Support Project to the tune of $255 million aimed at supporting India’s AIDS control programme which seeks to curb the spread of HIV and help accelerate AIDS prevention programs by targeting vulnerable groups at high risk of infection.